MySpace -- that forerunner of the social networking phenomenon -- appears to have had a bit of an accident. In the process of migrating servers, it seems that the site has managed to lose 12 years' worth of uploaded music and other data. The slip up means that photos, videos and music uploaded between 2003 and 2015 have been lost forever. This is not a case of data being temporary unavailable; MySpace has lost it, and -- almost unbelievably -- has no backup. News of the data loss actually started to creep out around a year ago when users on Reddit complained that some of their music was inaccessible. At the time, MySpace suggested that it might be possible for the lost data to be recovered, but now it appears that this is not the case. 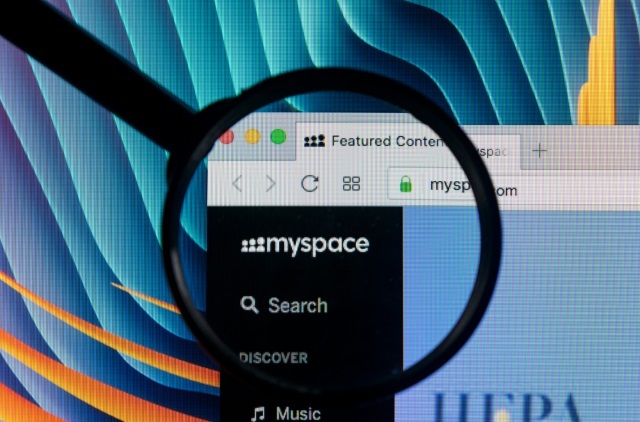 As a result of a server migration project, any photos, videos, and audio files you uploaded more than three years ago may no longer be available on or from Myspace. We apologize for the inconvenience. If you would like more information, please contact our Data Protection Officer at DPO@myspace.com.